Havana is a living city, seemingly preparing for its next conquest. The city entrenches itself, suffers, smells, breathes, screams with joy and pain, enjoys, gussies up, and heals itself. Havana rules itself, and it sets its own pace. In an interview with OnCuba, the Official Historian of the City of Havana, Eusebio Leal, defined Havana as “a state of mind.” I would agree. The Havana of the International Film Festival, in December, is flirtatious, showy. The Havana of the Ballet Festival is refined and subtle, it wears heels and suits. The Book-Fair Havana is tumultuous, warm… And Havana during the Biennial is a captivating, roving party. Organized by the Wifredo Lam Contemporary Art Center, the Havana Biennial is one of the most important cultural events on the island, and has a significant impact on the contemporary visual arts scene in the Americas and the world. The first Biennial took place in 1984. Although since its fourth iteration its periodicity changed to a triennial celebration, it still retains the name by which it became known internationally. 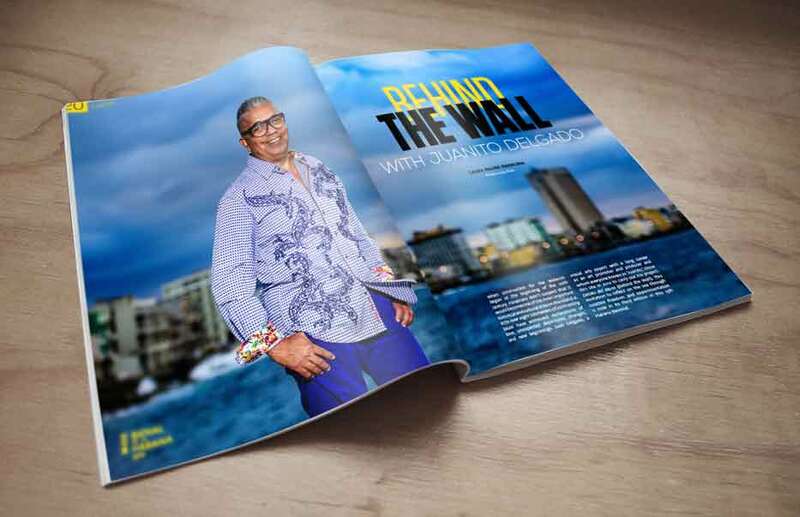 Beyond its main venues —the Wifredo Lam Contemporary Art Center, the Hispanic-American Cultural Center, the Center for the Development of the Visual Arts, the National Museum of Fine Arts, and the University of the Arts—, several years ago the Biennial surpassed its physical limits and turned the city into a great art gallery, spilling onto the Malecón and other public spaces. 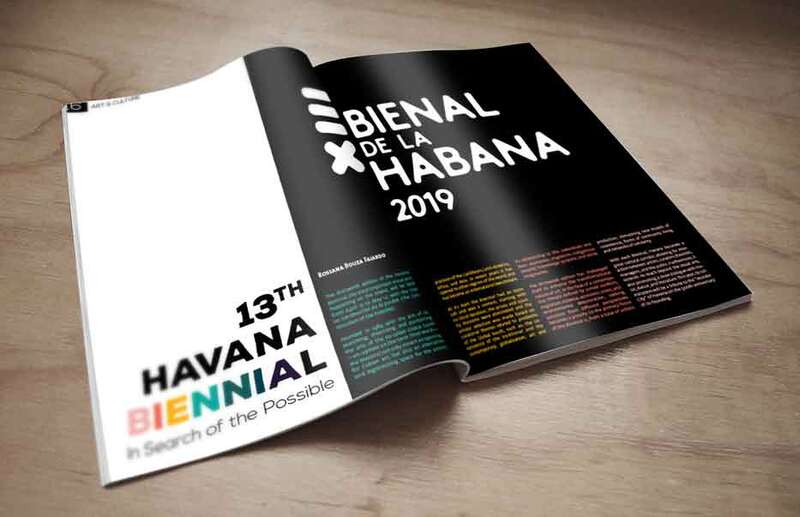 The 13th Havana Biennial is celebrated from April 12 to May 12, 2019, with the intention of turning the city into a cultural corridor where creators and audiences interact. 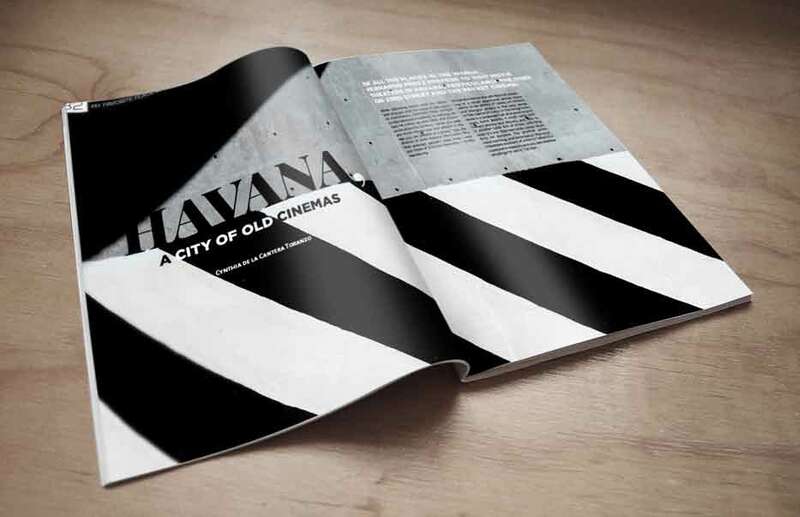 With the participation of artists from all over the world, and the inclusion of Cuban creators from within and outside the island, without distinction of expressions, techniques, or formats, and constantly seeking a closer approach between the residents of Havana and those who visit it, the Biennial is a party for the imagination and the senses, a living stage of the best that contemporary visual art can offer. 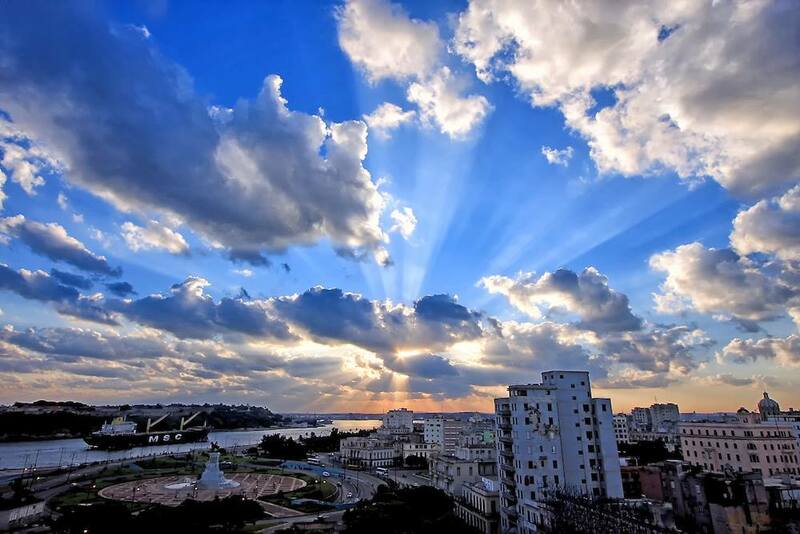 If you want to get to know a fresh, provocative, challenging city, visit Havana during the days of the Biennial. 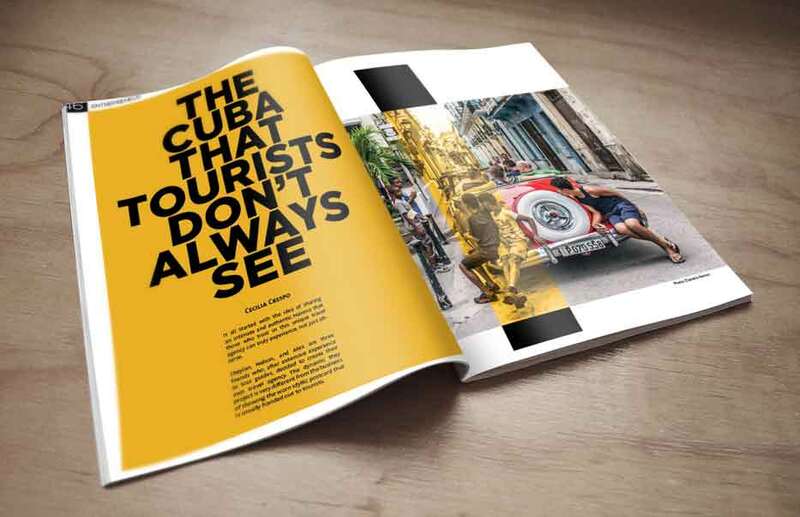 Sign up for our weekly newsletter and stay up to date with Cuba travel services, news and special offers. OnCuba Travel is a certified Travel Service Provider in Florida State with License number ST41206. OnCuba and the OnCuba logo are registered® trademarks of Fuego Enterprises, Inc., its subsidiaries or divisions. 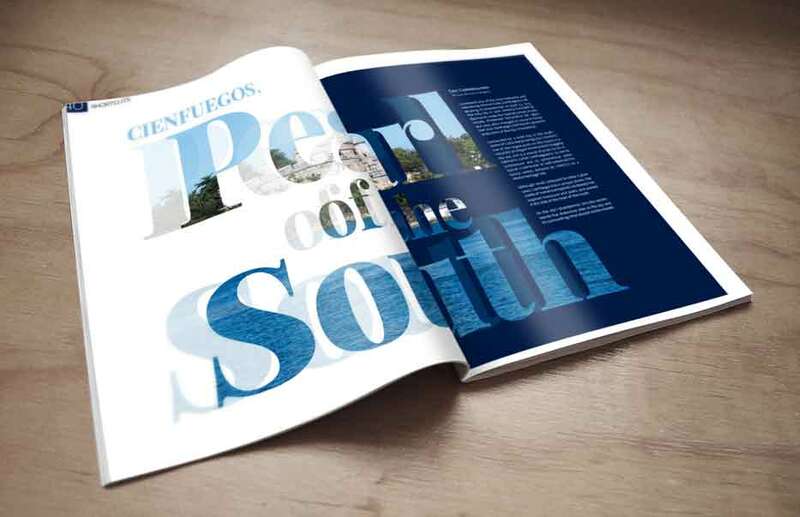 OnCuba Travel is a trademark™ of Fuego Enterprises, Inc., its subsidiaries or divisions. 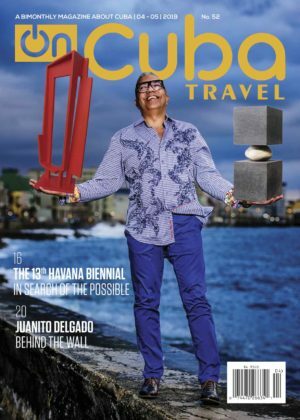 Oncuba Travel a subsidiary company of Fuego Enterprises, Inc., a publicly traded company (FUGI). OnCuba © 2012 by Fuego Enterprises, Inc. All Rights Reserved.